Start today with the Organized Motherhood Planner. 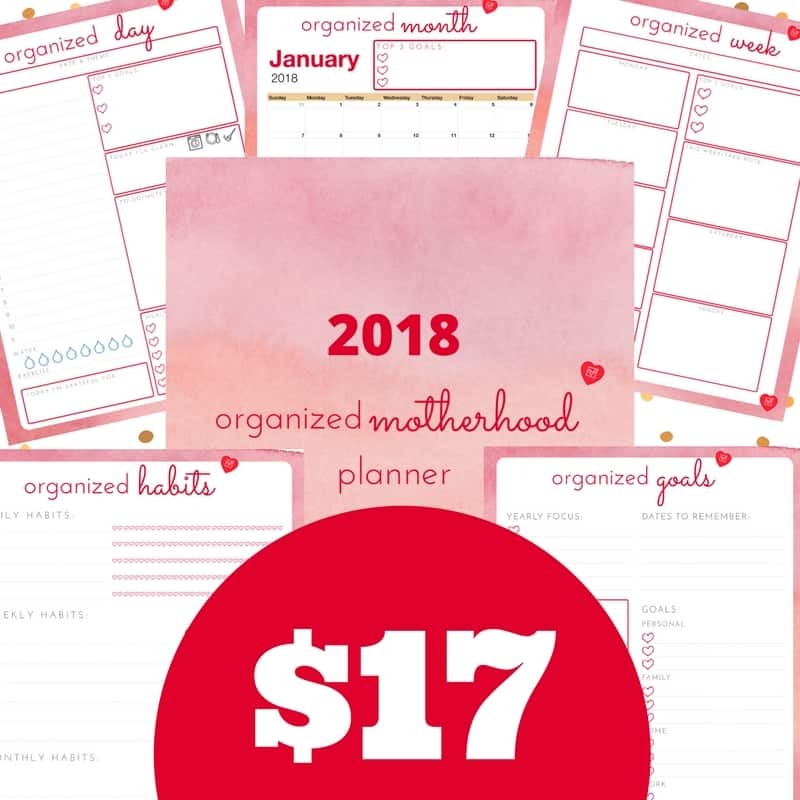 After always forgetting everything… and being late… and feeling like I would never get it together… I created the Organized Motherhood Planner. It’s a place to store everything you need. 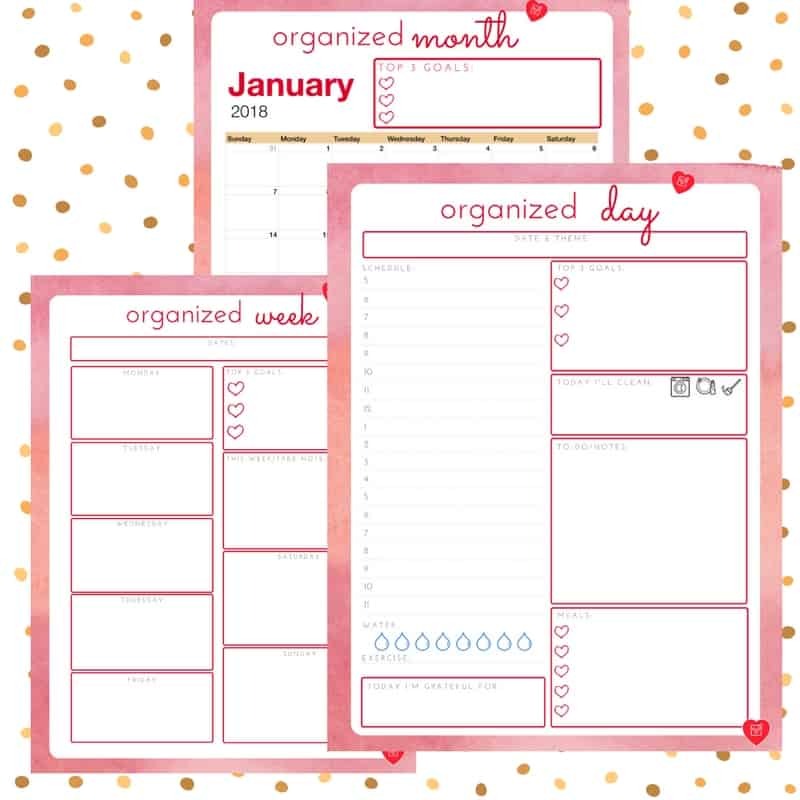 The daily pages are undated so you can start using them at any time, but the planner also includes a dated calendar page for each month of 2018. 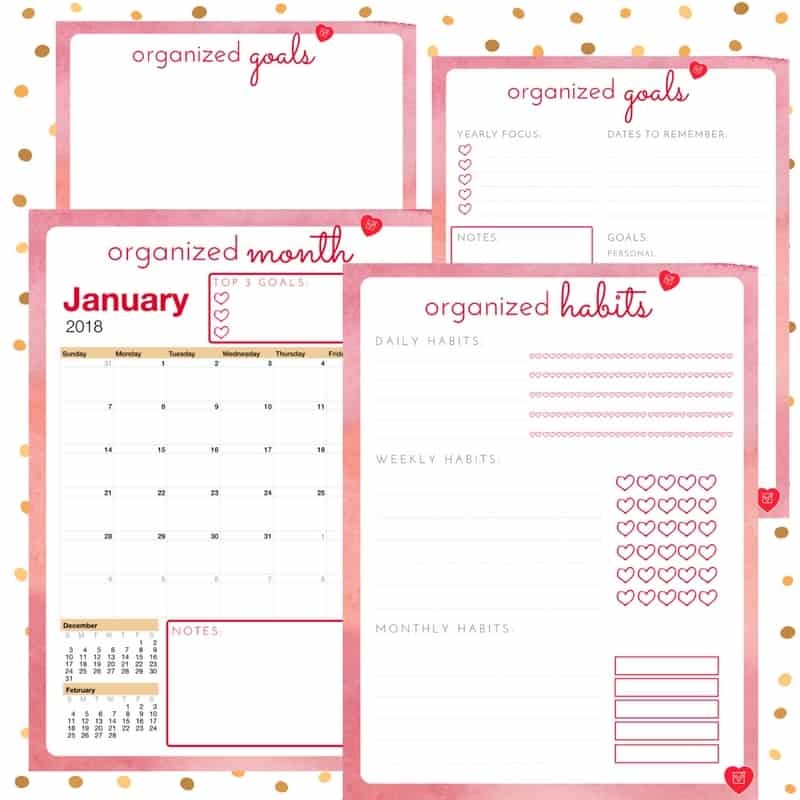 The planner is a full color planner that prints on 8.5″ by 11″ paper. This is a digital product only. After you order here, you’ll get an email with a PDF file to download, which you can then print at home. 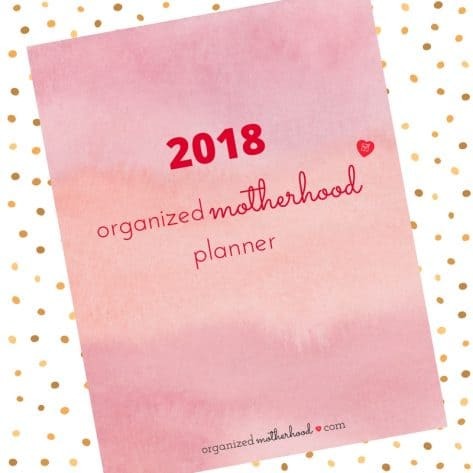 There is nothing to be shipped in the mail because you’ll get immediate access to the Organized Motherhood Planner PDF. Follow the instructions in the question above for how to print and get started using your planner right away.